I have always had a pinterest but I am now barely getting obsessed with it. It is the source of inspiration for me and I can spend hours just scrolling down the page. I figured I would use my inspiration in the form of a blog post to talk a little bit about some newish trends I've been seeing! 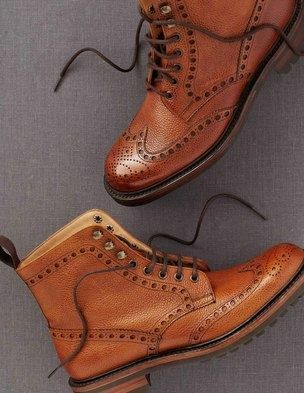 OXFORDS! I have always seen them on my fellow "hipster" friends but I am slowly seeing them worn on just about nearly everyone now! Since it is nearing the colder season, a combination oxford bootie would be the perfect staple! You can pair it up with a cute dress or with a nice pair of skinnies and bam! You are both warm and stylish. I am absolutely in love with this skirt. It can flatter just about anyones body shape and it also a modest length. Pair it with a nice sweater tucked in and you can adapt this spring and summer skirt into a fall outfit! To further accentuate your waist, you can add a belt at the waist and create a new feel! Vintage is definitely in right now, wether it is vintage inspired or thrifted from your local thrift store, the style has made a come back. Printed coats are just the cutest things to add to your fall/winter wardrobe. It can add a little pizzazz to a bland winter outfit and most importantly keeps you warm in the cold! Definitely putting this on my wish list…. Dainty dresses are extremely layerable. You can wear them by themselves or add a cardigan to keep the girly vibe or pair it with a leather jacket to toughen it up a little. If it ever gets too cold, just put some quilted tights on and bam! I am noticing more girls whip these suckers out and I am loving it. I have never been much of a dress wearer until now (in fact I never even really wore dresses) and I just changed my mind after seeing a couple people dress them up. Can't promise I won't pick up more though! I haven't seen very many people wearing these nor have I really seen them advertised anywhere but I am in LOVE with the style of these flats! 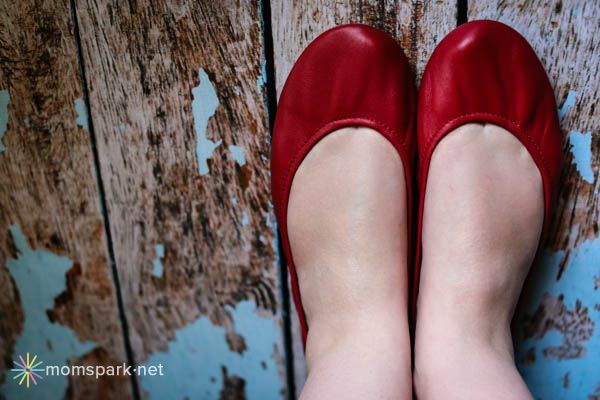 They are the perfect style of flat and they can literally be worn with anything. These are unfortunately, out of my price range at the moment, but these are definitely something I am going to spoil myself with in the future. They come in all sorts of colors and styles so everyone should check them out. Link is right here, or click the link listed below. I wanted to update you guys on the little things I've been doing with my life lately! Since this is my favorite and by far most inspiring time of the year, I've been trying to do as many different things as possible. I've been overcome with an overwhelming feeling of appreciation for my life and all the things in it and I am so incredibly blessed to be here today. Lately, Justin and I have been trying to getting a little exercise here and there so we decided to start the Insanity program. Unfortunately those videos are by far the hardest things I've ever done in my life, we just decided on walking the town. We usually try to walk over 4 miles and I have been enjoying every minute (well, maybe just the weather). Also, the last picture I took with my dirty blonde hair! It was sort of an au revoir hair mistake, hello hair conditioning moment. I also want to give my kitty Pixel a little shout out because I've been super snuggly with him lately due to the little chill. I'm pretty sure he's become quite an attention seeker because of it though (currently he is meowing on my lap), sigh. I still love the guy! BAM! I dyed my hair brown. I didn't really want my hair to look damaged even though it very much is. The dark hair allows for my natural hair to grow in with the damaged hair so all I have to focus on is taking good care of it. It's such a change! Every time I look in the mirror I get taken aback. It's so strange because this is my natural hair color, so I'm not quite sure it looks so strange on me. I've also been doing A LOT of reading these past few months. I'm thinking about writing a whole blog post on the books I've been reading and including little reviews and such. Hope you guys will enjoy that! I probably won't be posting about my thanksgiving until a couple days after, so I hope everyone has an awesome and safe thanksgiving!